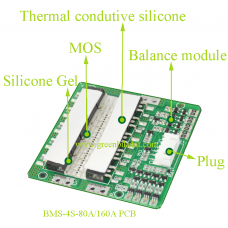 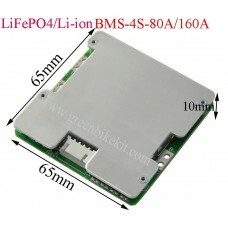 The BMS used for this battery case should be thinner if you are going to build the pack with 70pcs cells. 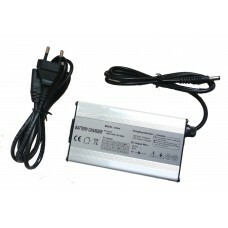 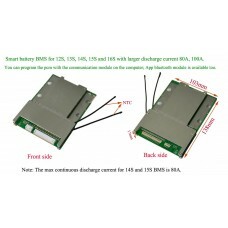 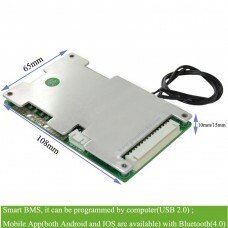 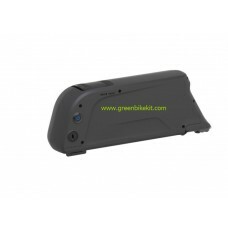 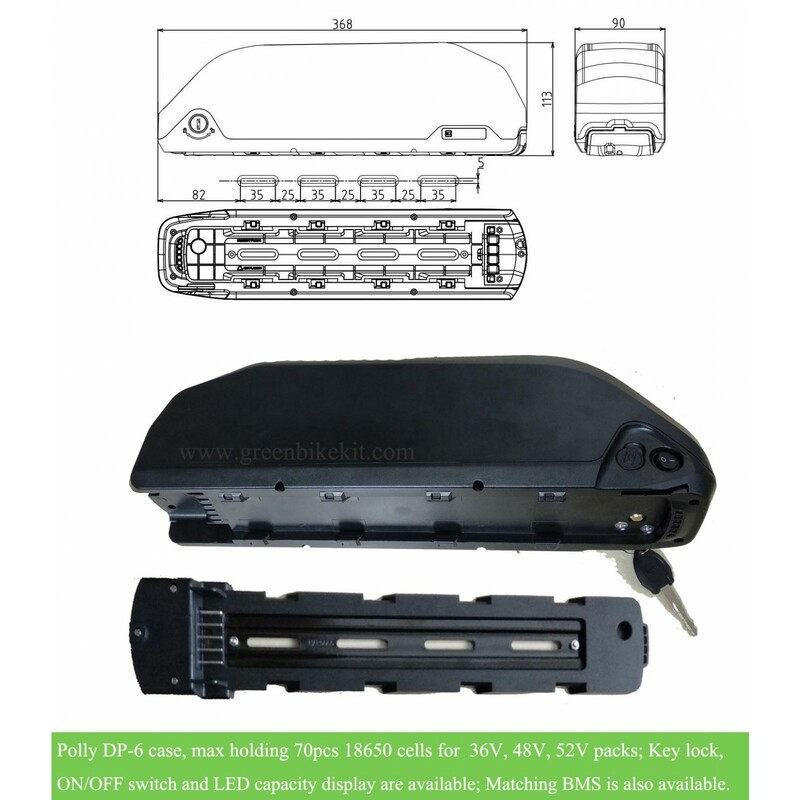 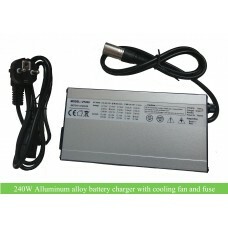 We can provide you the matching BMS for this polly battery case. 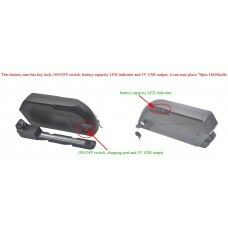 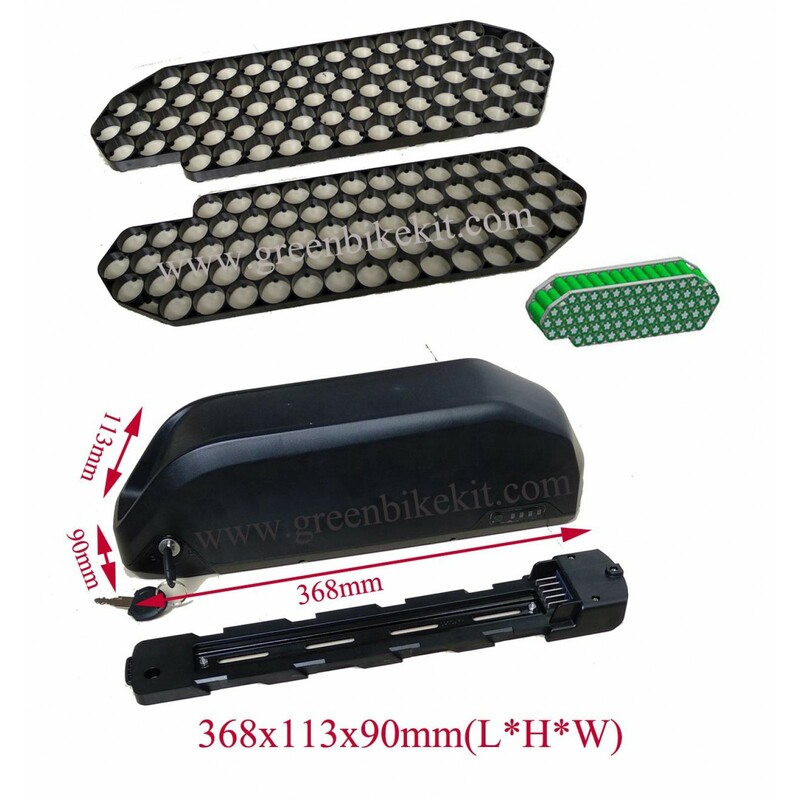 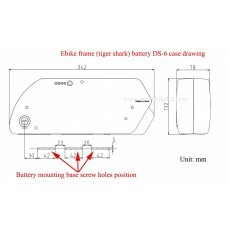 Review "e-bike Polly DP-6 downtube case(maximum holding 70pcs 18650 cells) for diy packs"